The North Carolina Court of Appeals handed down a decision today that clarifies the rule that a contractual venue/forum selection provision can track, but it cannot vary from, the venue/forum determined by State law. Moreover, any litigation under this Agreement shall be brought by either party exclusively in Mecklenburg County, North Carolina. . . . As such, the Parties irrevocably consent to the jurisdiction of the courts of Mecklenburg County, North Carolina (whether federal or state) for all disputes related to this Agreement. However, it appears undisputed that State law requires this contract dispute “must be tried in the county in which the [Plaintiff] or [Defendant] . . . reside[s.]” N.C.G.S. § 1-82. Plaintiff corporation brought suit on the agreement in Guilford County, North Carolina. Defendant individual sought dismissal pursuant to Rule 12(b)(3) on the wings of the above contractual provision. The trial court denied the motion, and the defendant individual appealed from that ruling. Regarding Defendant, the record discloses that he is a resident of Orange County, North Carolina. Regarding Plaintiff corporation, there is nothing in the record showing that it is a resident – for venue purposes – of Mecklenburg County. As a domestic corporation, Plaintiff is considered a resident of the county where it maintains its “registered or principal office” and also any county where it “maintains a place of business[. ]” Here, Defendant fails to point to any evidence in the record showing that Plaintiff maintains a place of business in Mecklenburg County. Moreover, Defendant did not dispute Plaintiff’s assertion in its verified complaint that its principal place of business is in Guilford County. The Court of Appeals concludes: “[W]e hold that a forum selection clause which requires lawsuits to be prosecuted in a certain North Carolina county is enforceable only if our Legislature has provided that said North Carolina county is a proper venue.” As Mecklenburg County is not a proper venue for the contract dispute at issue, according to N.C.G.S. § 1-82, the Court of Appeals affirmed the trial court’s ruling denying plaintiff’s dismissal motion. Mike Thelen practices in Womble, Carlyle’s Real Estate Litigation and Land Use practice group. 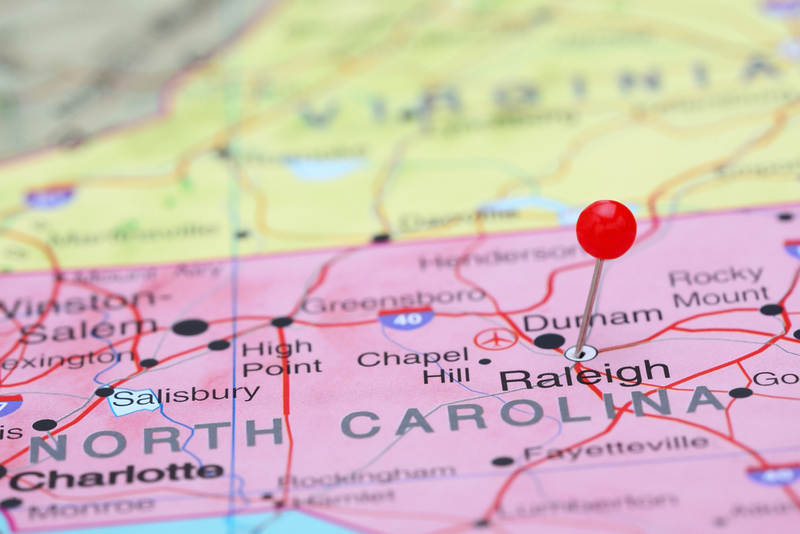 He regularly represents a wide variety of clients, from local governments to businesses, in land use and real estate development litigations and transactions in state and federal venues throughout North Carolina.